This Gibson Les Paul Custom Lite guitar is autographed by the legend himself, Neil Young. Signed during Neil Young's historic weekend of performances in Telluride, CO in October 2016, and very similar in design to his famous guitar "Old Black," this guitar, manufactured in 2013 in a limited run, features a lighter body with the rich sound one expects with a Gibson. 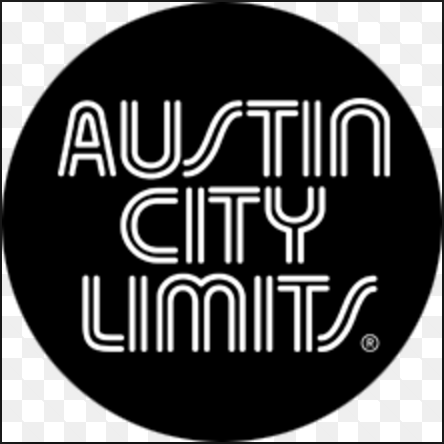 This package features two weekend passes to the Austin City Limits music festival (first weekend). The festival runs October 6-8, 2017 and package includes a room at the Four Season Hotel - Austin for four nights (Oct. 6-10, 2017). The 2017 lineup is yet to be announced, but last year's festival featured countless performers, including Radiohead, Major Lazer, Mumford & Sons, Kygo, LCD Soundsystem, Willie Nelson, and Kendrick Lamar! 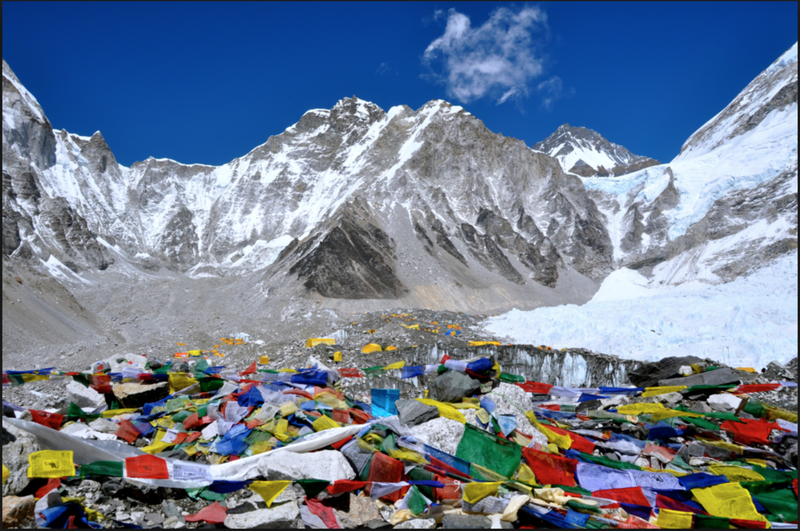 This package includes two spots on a trek to Everest Base Camp. Trek through the stunning and iconic Khumbu region of Nepal with Mountain Trip's Everest Expedition. Your trip will start and end in Katmandhu! Cavallo Point: The Lodge at the Golden Gate, nestled at the base of the Golden Gate Bridge just outside of Sausalito, was ranked the #1 Best Hotel in the San Francisco area by Travel + Leisure, and features an award-winning restaurant and spa. This package includes two nights in either an historic or contemporary room, plus breakfast for two each morning of your stay. My Dear Watson is an online, personalized styling service spearheaded by stylist Maegan Watson. And because they are an entirely virtual company, programs can be done from anywhere in the U.S. This package includes personal styling support for the entire warm weather season, your very own virtual closet full of your favorite at-home pieces, a high quality designer wardrobe capsule valued at $3000, express shipping to/from your home, professionally protected shoes and accessories, an electronic "look book," and tailoring support. Alpino Vino is a quaint European hütte offering a nighttime dining experience like no other at the highest elevation fine-dining restaurant in North America at 11,966 feet. Four guests will travel via an enclosed Snow-Coach to Alpino Vino near the top of Gold Hill, where they will enjoy fantastic views of the Wilson Range and enjoy a five-course Italian themed menu (including a $250 wine credit). This package includes two tickets to three shows at the exclusive Mercedes-Benz Fashion Week in New York City, happening in September 2017. Have a fun "old-timey" group photo session with Old Tyme Photography! This package includes props, costumes and accessories such as hats, feather boas, guns, dusters and "over the clothes" outfits, an "old West" location backdrop, 3 hours of shoot time, up to 50 5x7 matted prints (ready at the end of the evening), and a disc with all images. This package includes dinner for four at Frasca Food & Wine in Boulder, CO, and one night at the Boulderado Hotel. Frasca is the creation of Master Sommelier Bobby Stuckey and Chef Lachlan Mackinnon-Patterson. Their shared passion for Friulano cuisine and fine wine is reflected in the exquisitely prepared fare and a comprehensive wine list boasting over 200 varieties. This package includes eight bottles of premium whiskey and bourbon: Woodford Reserve Kentucky Straight Rye Whiskey, Jack Daniel's Gentleman Jack, Old Forester 1897 Kentucky Straight Bourbon Whisky, Old Forester 1920 KY Straight Bourbon Whisky, Jack Daniel's Old No. 7 Tennessee Sour Mash Whiskey, Woodford Reserve Double Oaked KY Straight Bourbon Whiskey, Old Forester First Bottled Bourbon, and Jack Daniel's Single Barrel Select Whiskey. In addition, you have the opportunity to tour either the Kentucky Woodford Reserve Distillery or the Jack Daniel's Distillery in Lynchburg, Tennessee with six of your friends! This package features six amazing 1.5L bottles of champagne for your tasting pleasure: Krug Grand Cuvee, Dom Perignon 2005, Ruinart Blanc de Blanc, Moet Imperial, Veuve Clicquot Yellow Label, and Billecart salmon Brut Reserve. Sommelier Ana Bowling will be on hand to conduct your tasting. Brought to you by a top Sonoma producer, this 6L 2012 Kamen Cabernet Sauvignon is 100% Estate Grown in the Moon Mountain District. This wine will drink well now, or in another twenty years, and is one of only three 6L bottles in the world! 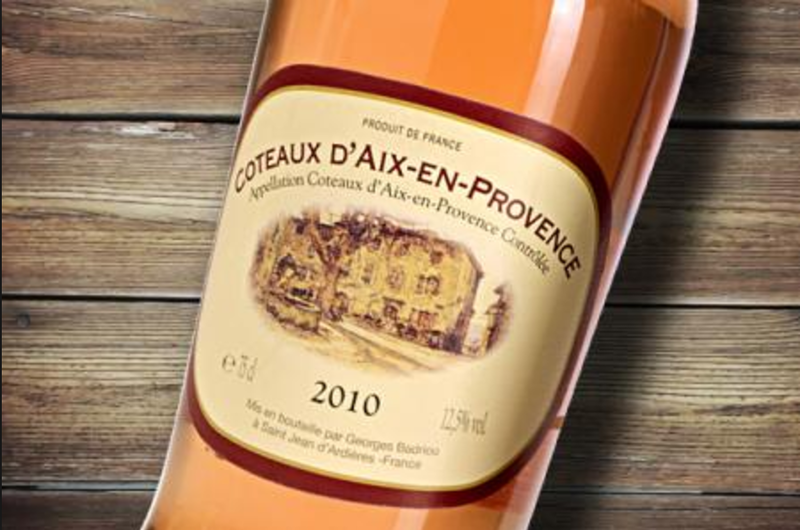 Treat yourself to two wonderful bottles of Rose Wine from Provence! These 6 Liter (Imperiale) and 3 Liter (Double Magnum) bottles are both Coteaux d'Aix en Provence, 2015, and have a wine score of 95. This package features one 3L bottle of a 2014 Bouchard Pere et Fil L'enfant Jesus, an incredible burgundy wine from the Beaune/Greves region of France. There are only two 3L bottles of this wine in the United States, and this is one of them! Bernard Moreau Chassange Montrachet (Chardonnay), Burgaud Moron Cote du Py (Gammay), and Gelin Napaleon Monopol (Rhone blend). This package includes three top Domaine Francois Lamarche burgundy wines, all of which are very difficult to come by. Package includes: La Grand Rue Monopole, 2012 (wine score = 96), Grands Echezeaux: Grand Cru, 2012 (wine score = 96), and the Vosne Romanee La Croix Rameau, 2012 (wine score = 95). Each bottle was one of only about a thousand produced in this vintage, making them quite rare. Bid on this item at the Saturday Gala Auction! This 6L bottle of the 2013 Rodney Strong Merlot comes from the Sonoma County region of California. Rodney Strong is a solid producer, and this merlot is always a great wine with a wine score of 90. This package includes two great 3 Liter bottles of California red wine: the Truant Old Vine Zinfandel 2011and the Avalon Cabernet Sauvignon 2011.